garden on her property to encourage critters to come to her. Leslie shares her discoveries about the natural world in her blog entitled “Wildlife of Eastern Ontario” found at www.leslieabram.com. Here, she uses photos and stories to teach about everything from predatory insects, to owl pellets, to butterfly gardens. 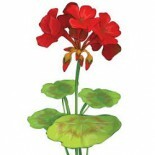 She also serves as a regular guest blogger for Nature Canada. Leslie won the Canadian Wildlife Federation Reflections of Nature Photo Contest in the “flora” category for one of her water drop flower photos. Her photo was one of 10 featured at Canadian Wildlife Federation’s “Wild Art” Exhibitions in Vancouver and Ottawa. 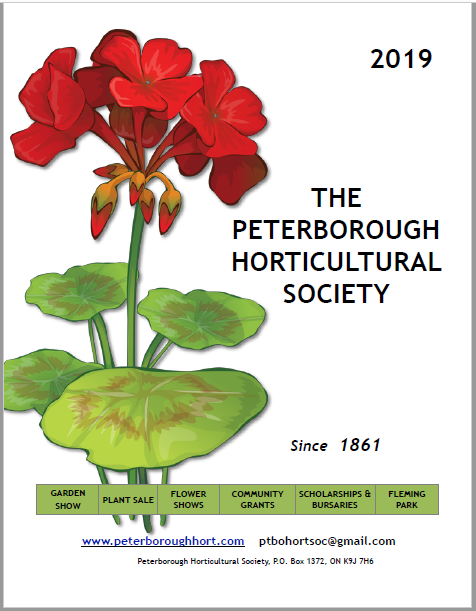 This entry was posted on September 11, 2017 by Peterborough Horticultural Society.